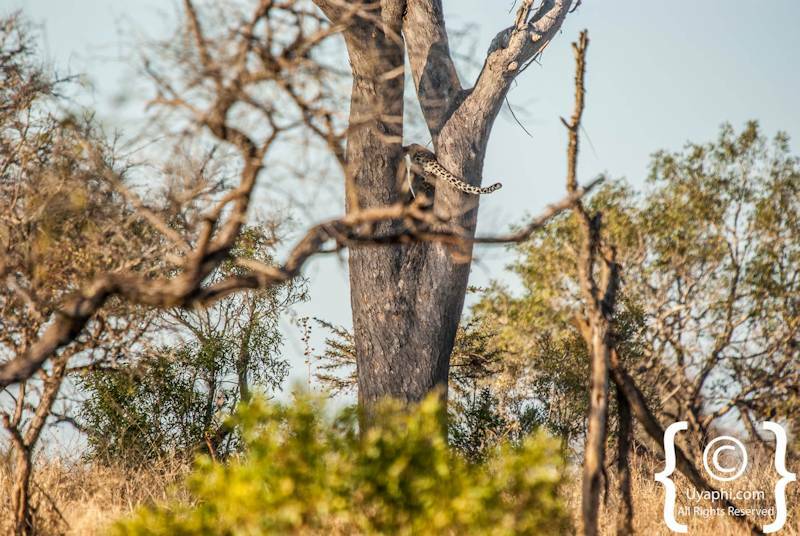 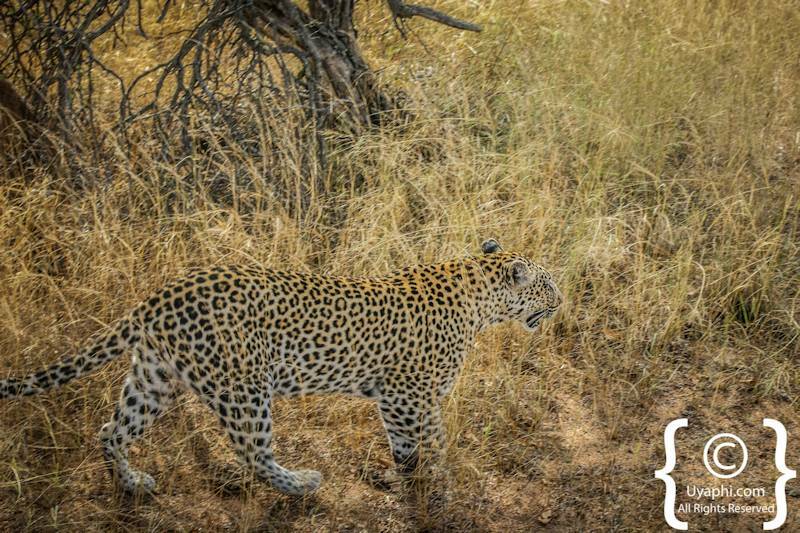 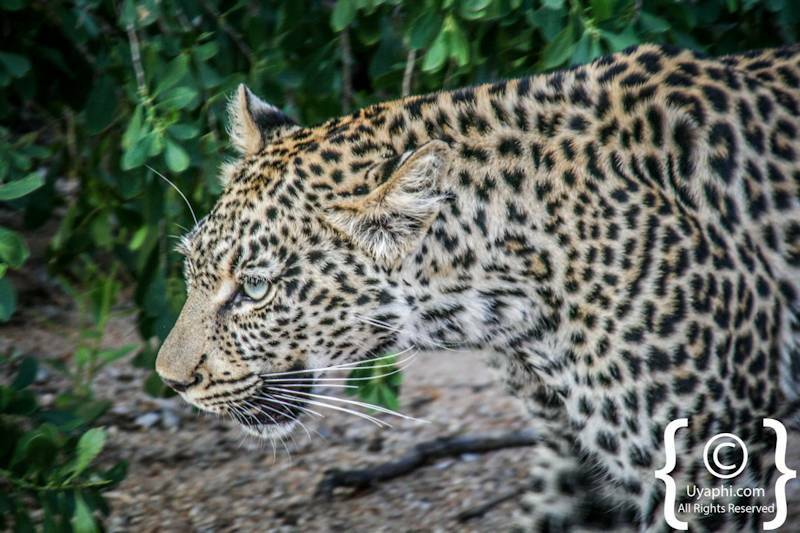 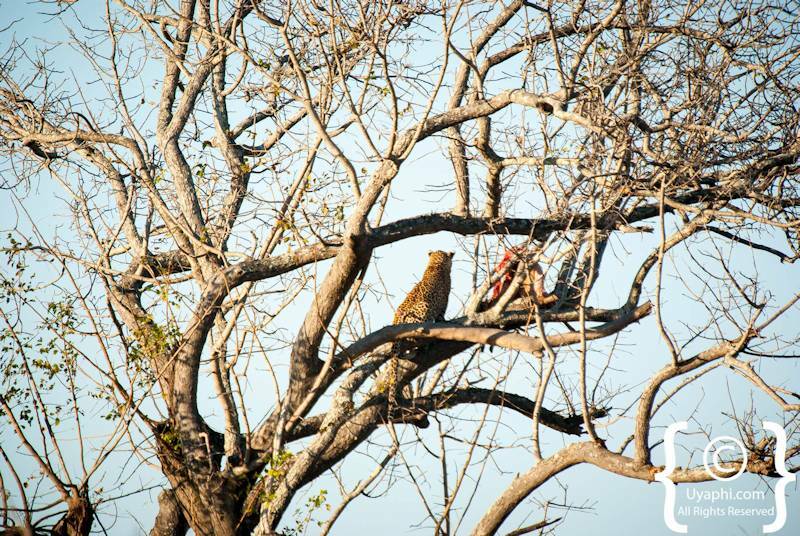 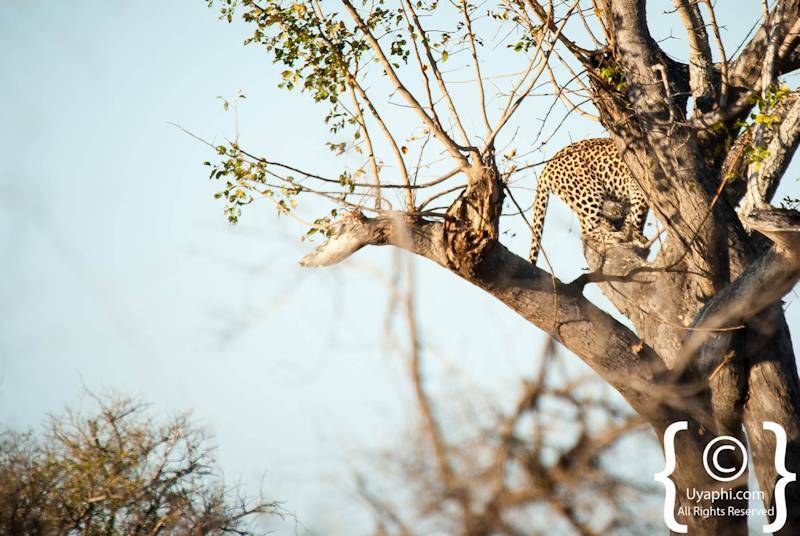 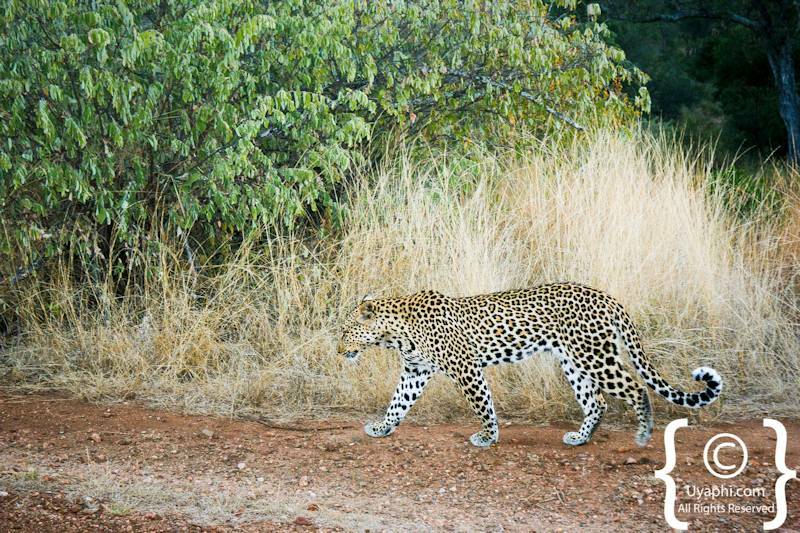 Leopards are one of the most sought-after sightings on any game drive anywhere in Africa, the reason: they are elusive and 99% of the time they are alone making spotting/ find them extremely hard. 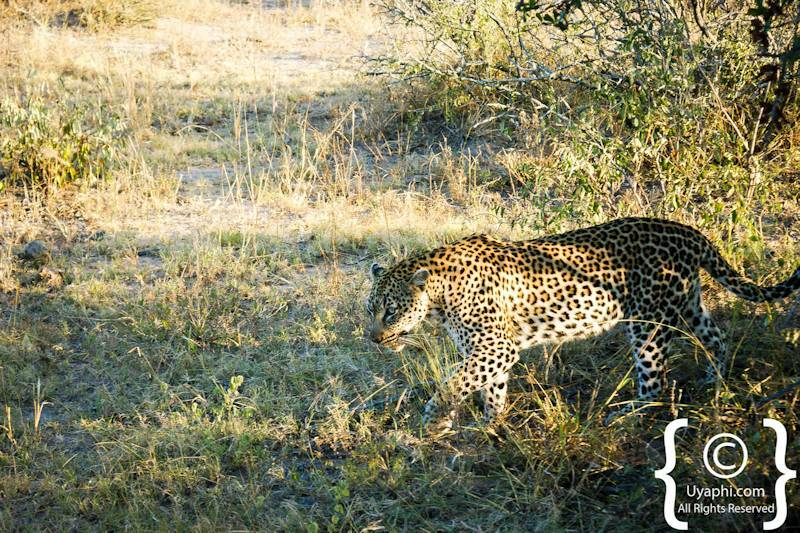 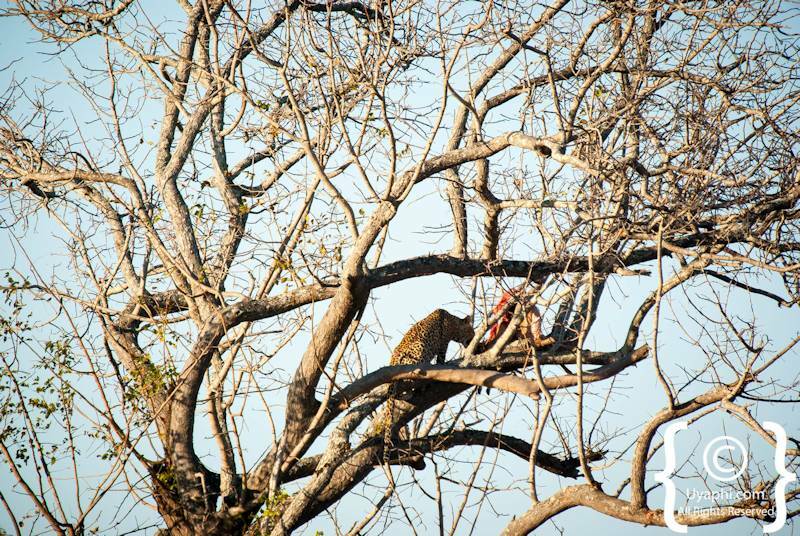 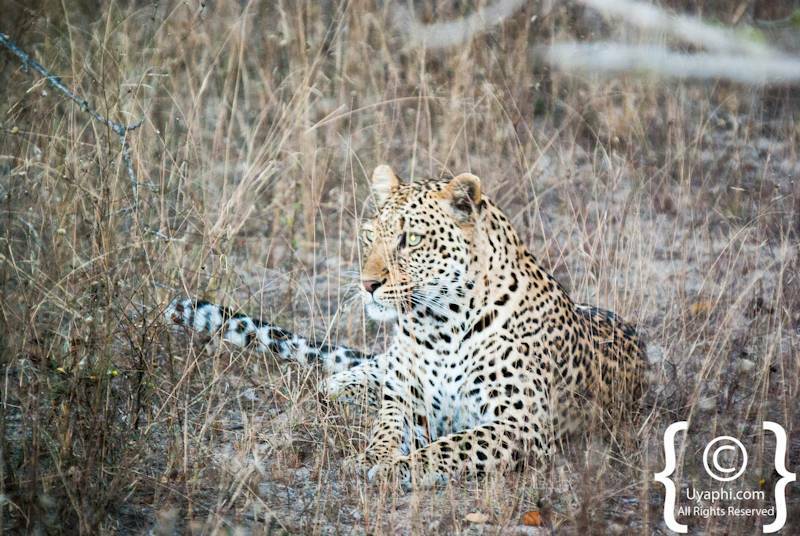 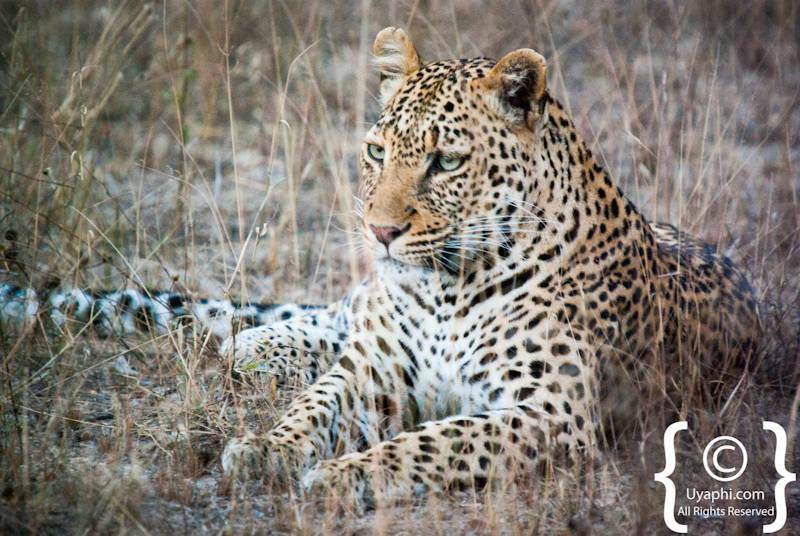 But on saying that there are certain areas that have higher concentrations of Leopard than others, an example of this is the Southern regions of the Sabi Sand Game Reserve including Mala Mala, Londolozi and the Lion Sands Lodges. 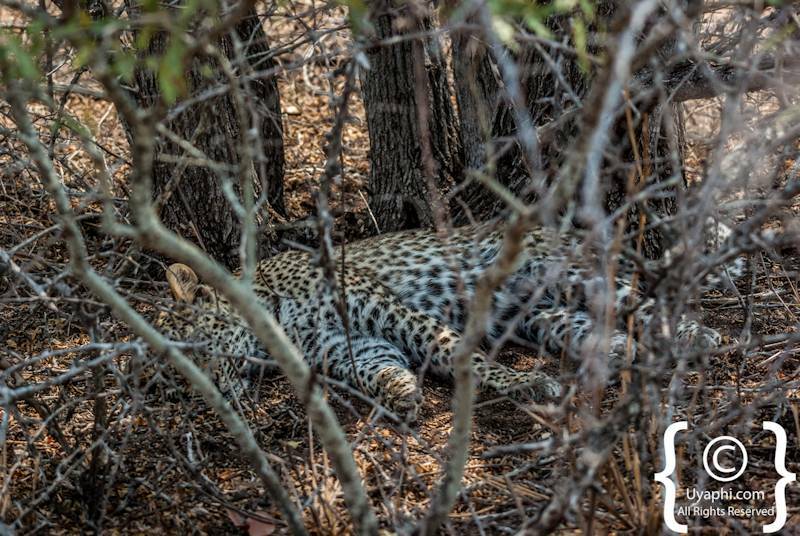 We do apologise that we do not have more photographs, but most of our sightings have been at night, and our cameras simply say no to low light conditions, even with a spotlight the cameras just look at us and ask; are you seriously wanting me to focus on darkness? 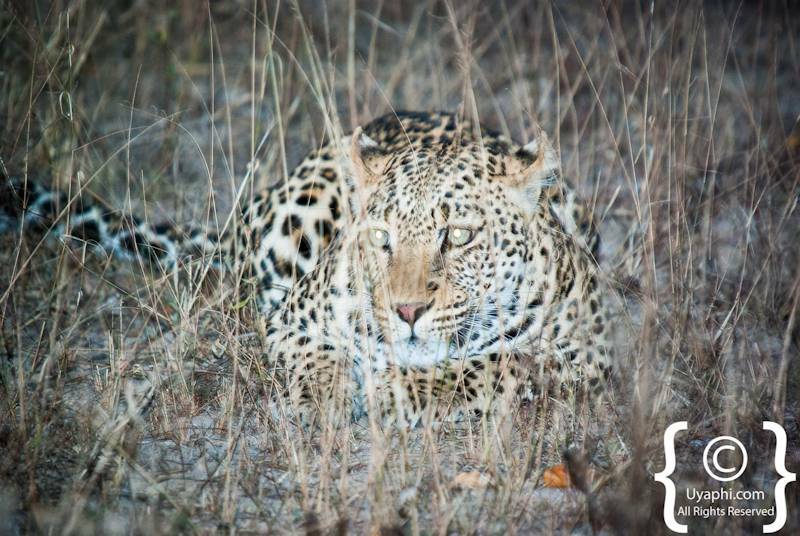 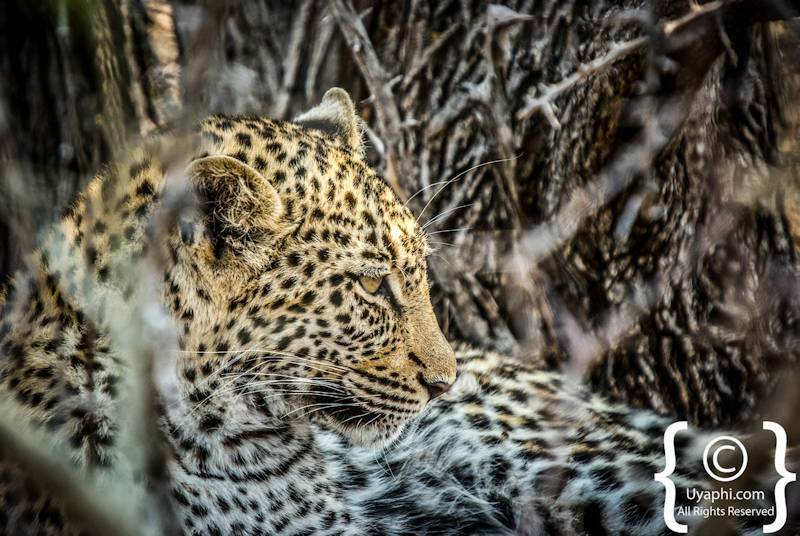 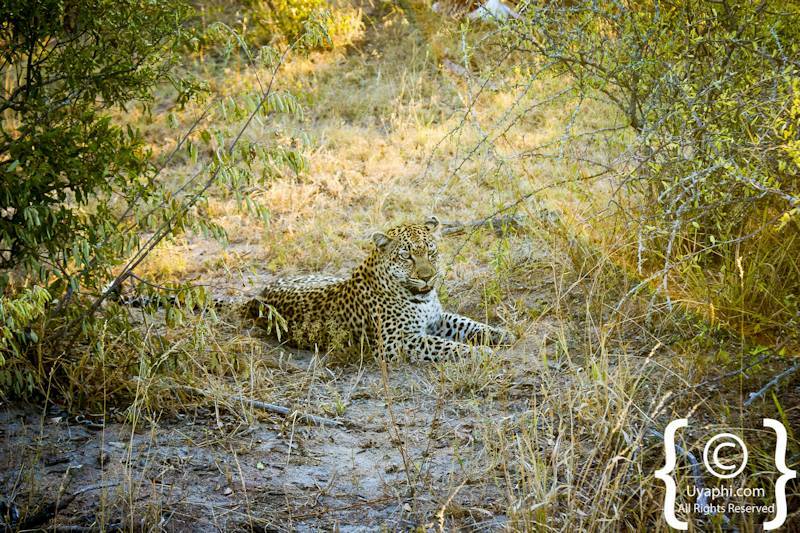 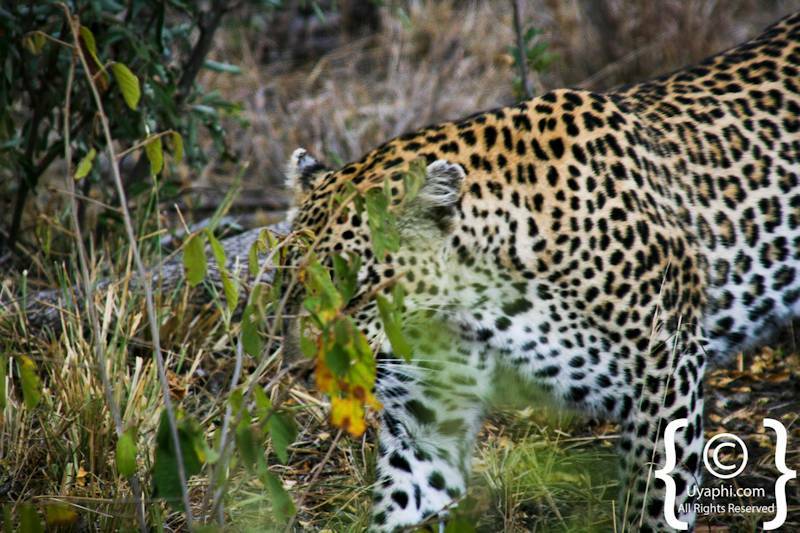 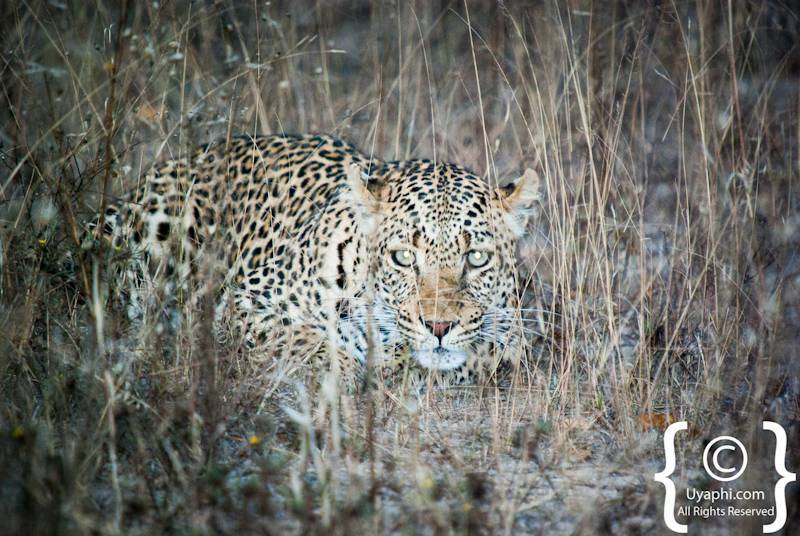 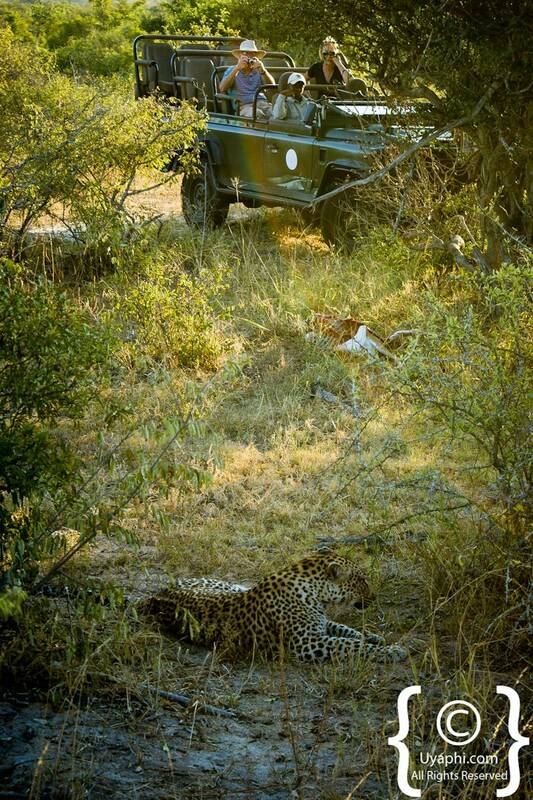 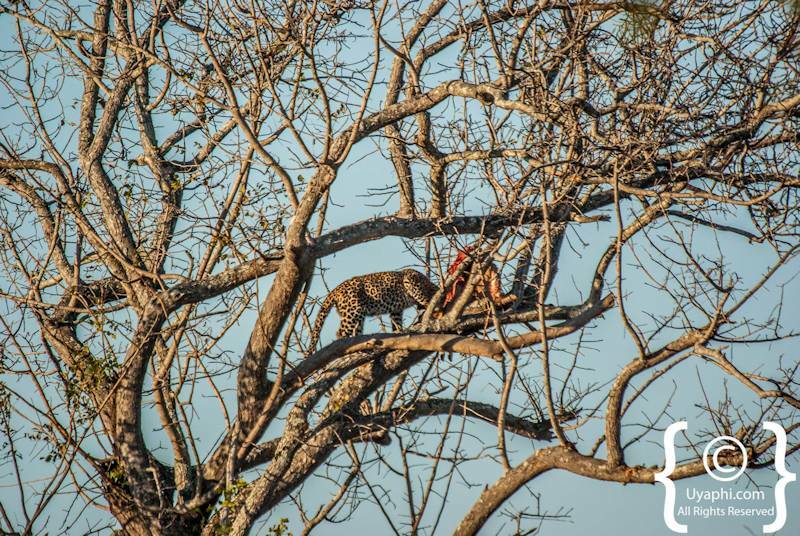 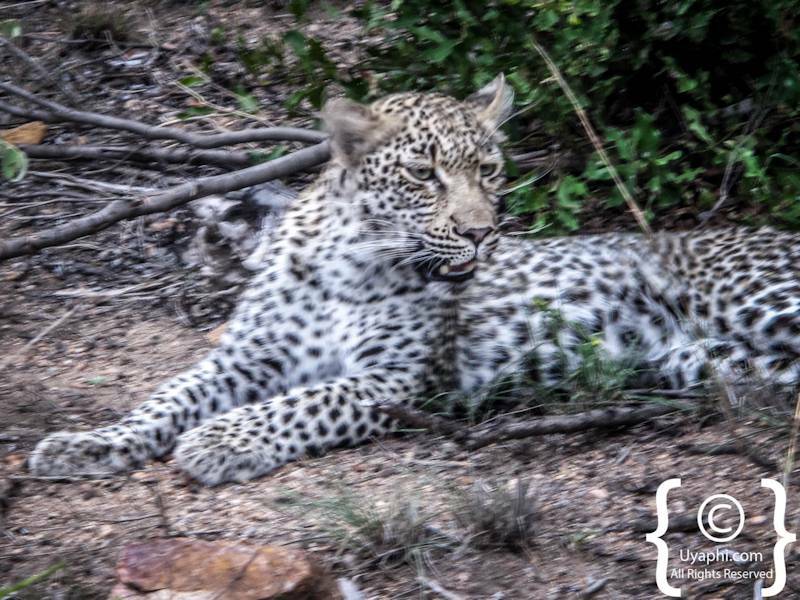 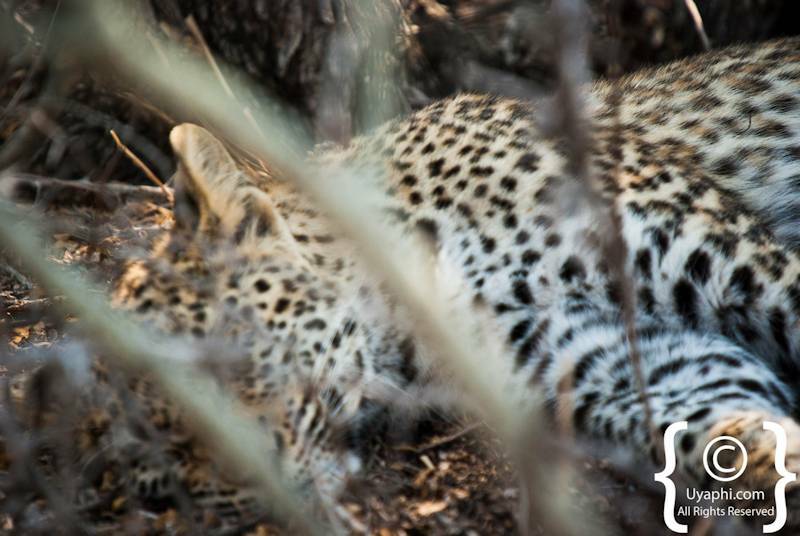 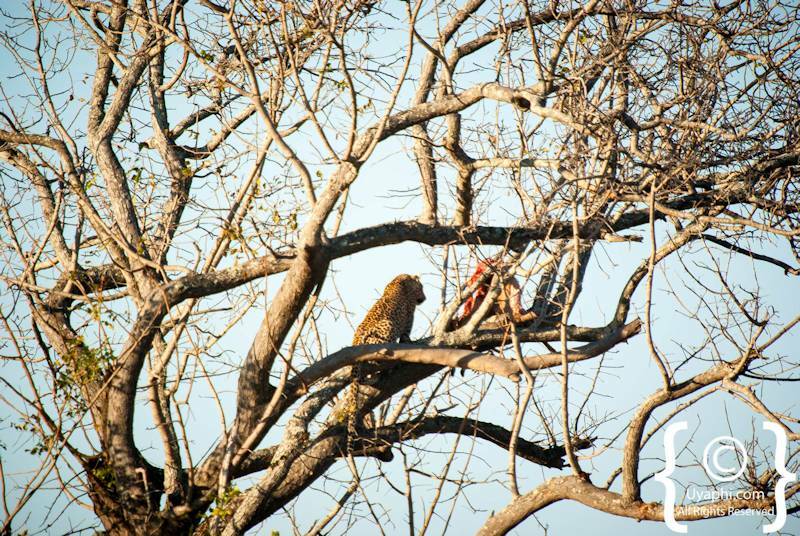 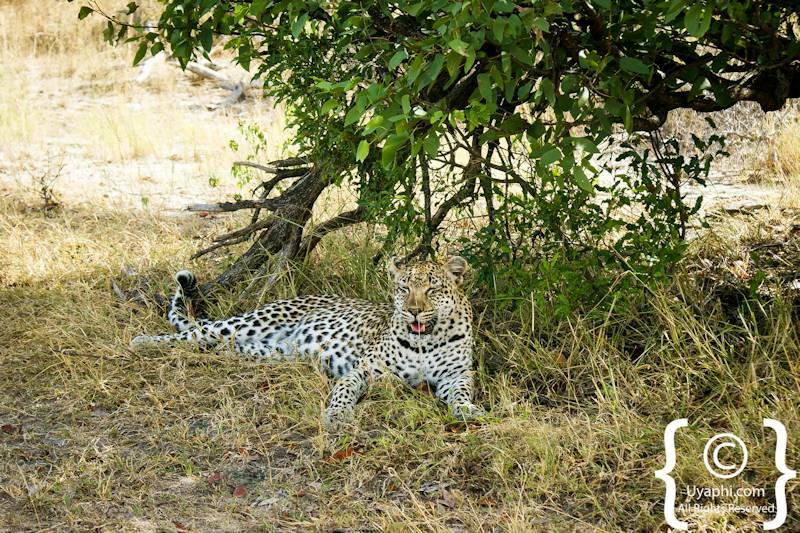 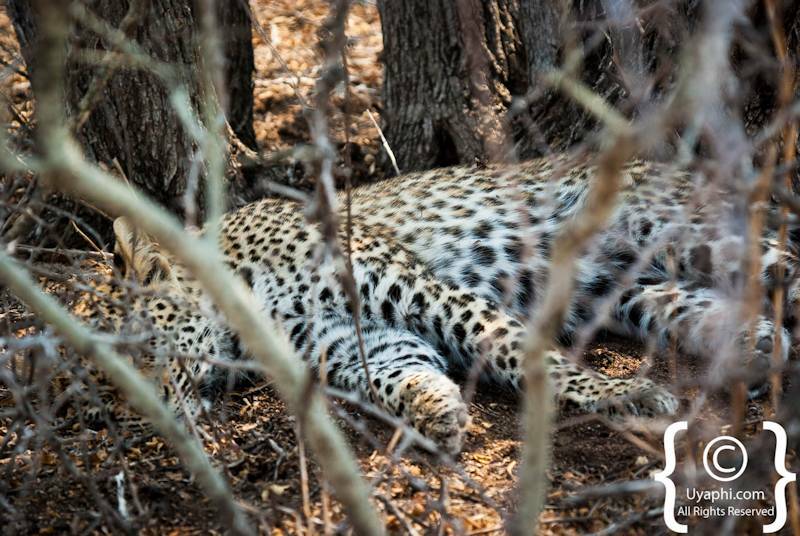 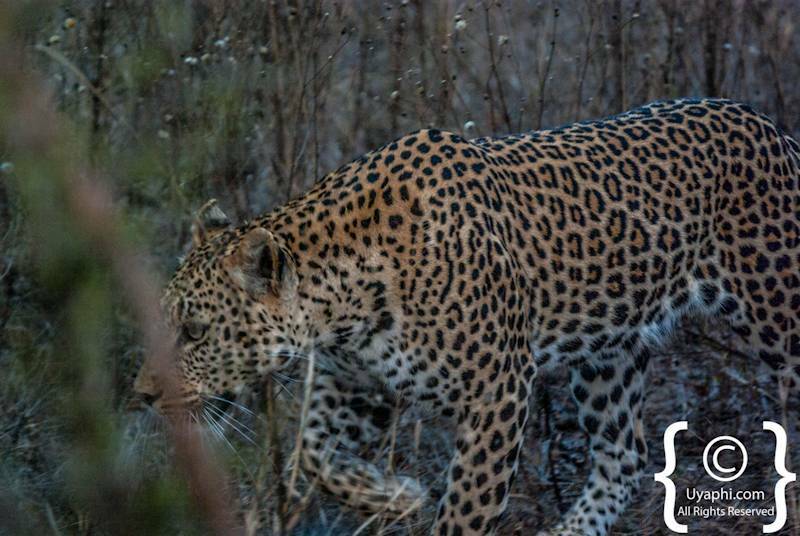 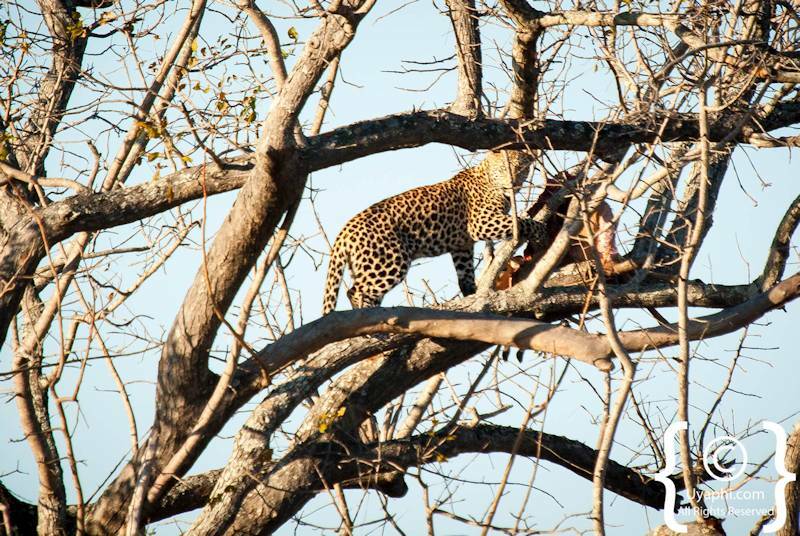 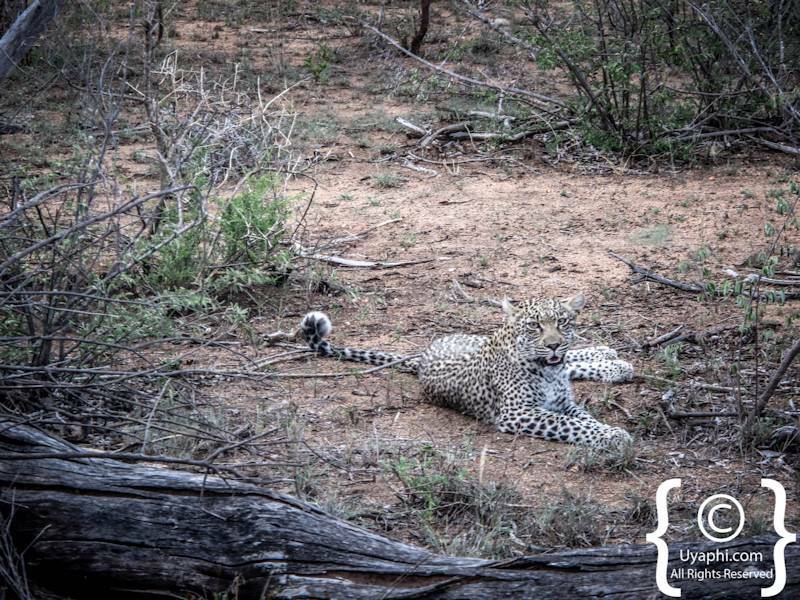 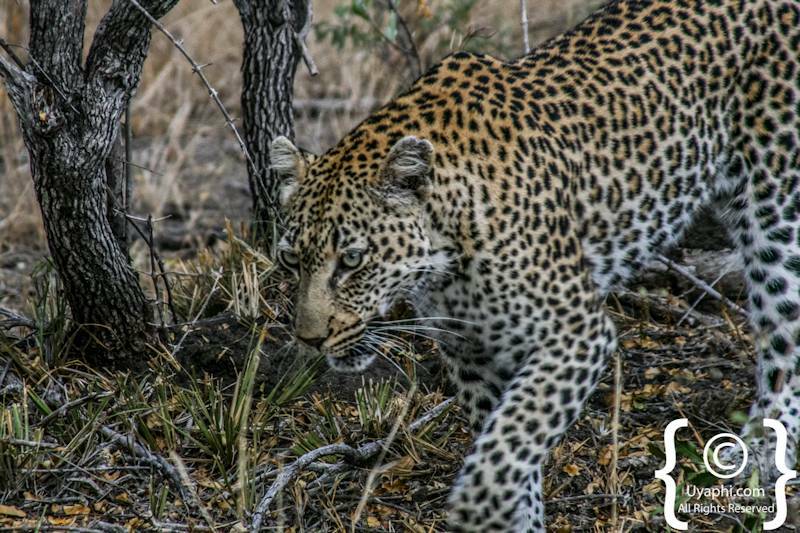 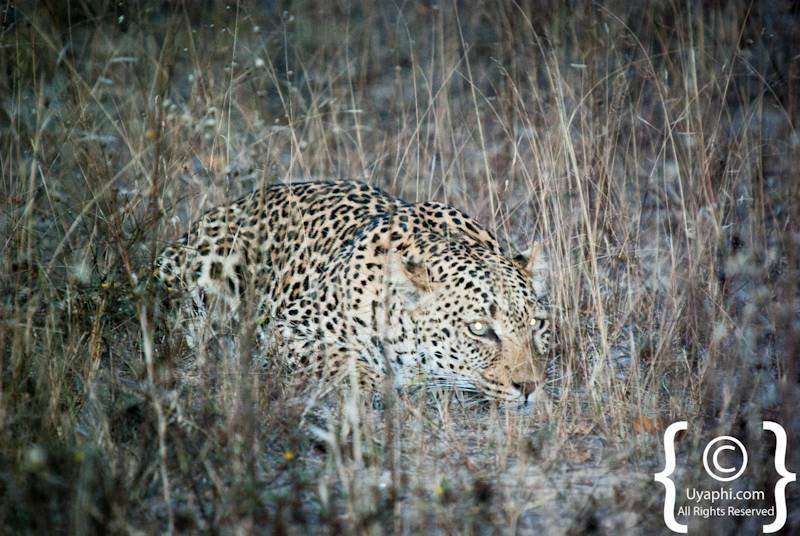 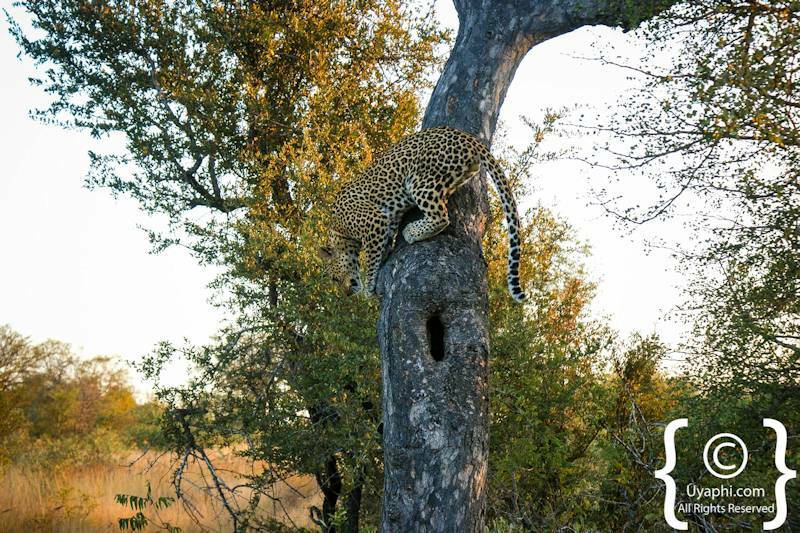 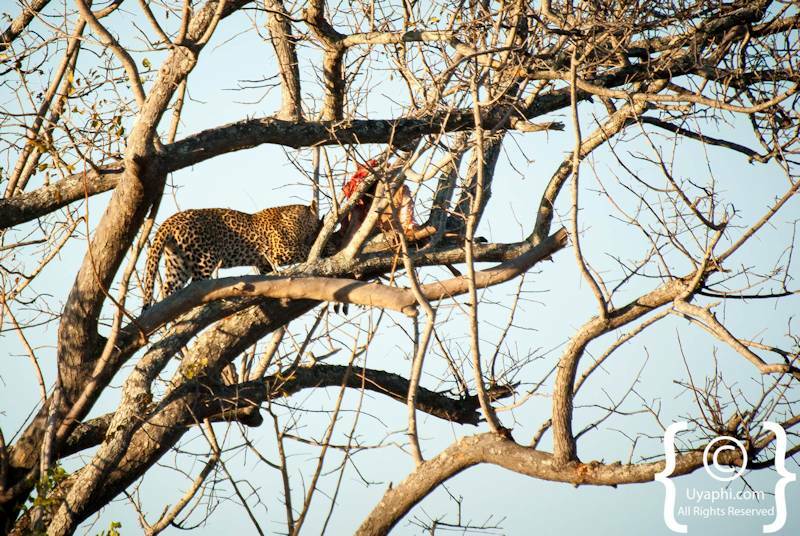 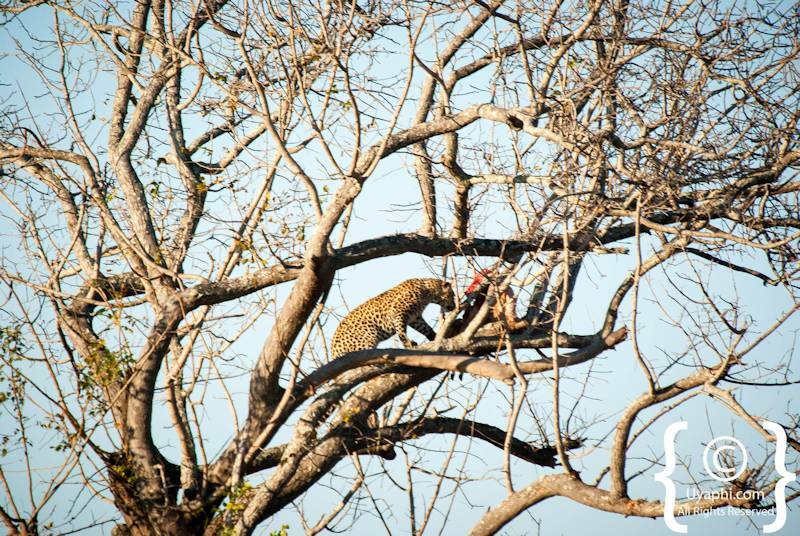 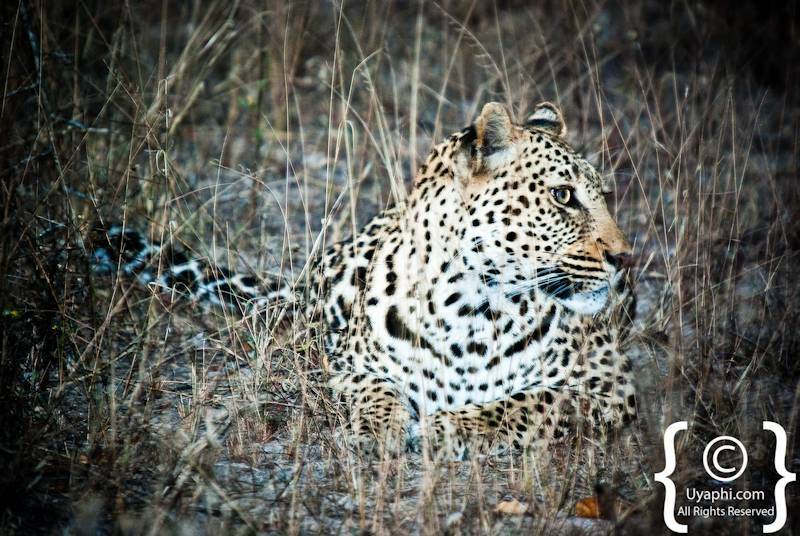 All photographs have been taken by us here at Uyaphi.com with the sole purpose of showcasing these amazing and elusive cats, a highlight of any game drive.